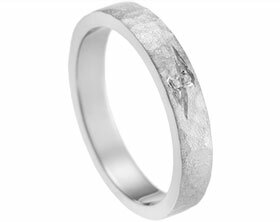 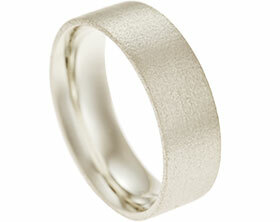 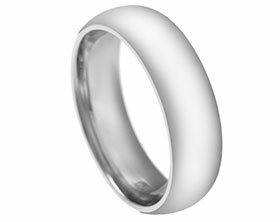 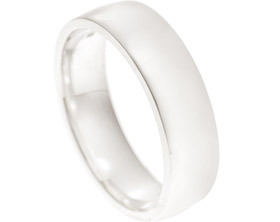 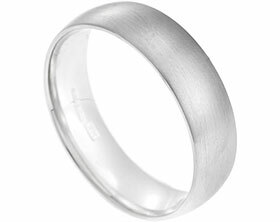 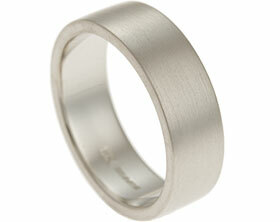 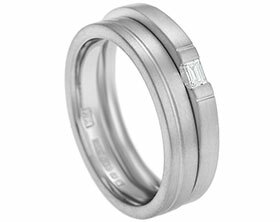 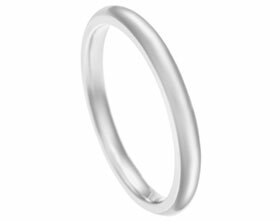 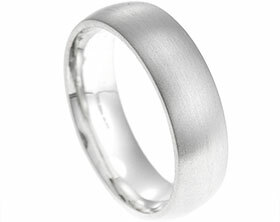 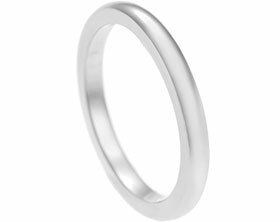 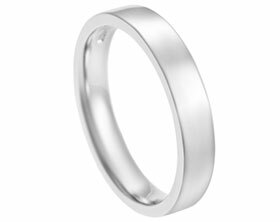 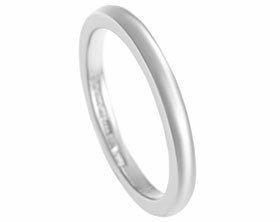 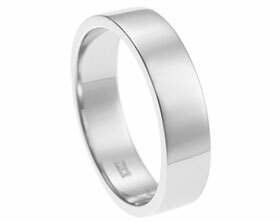 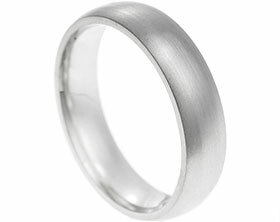 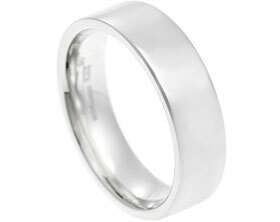 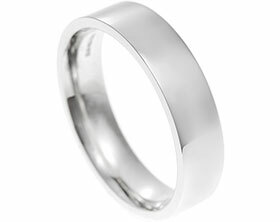 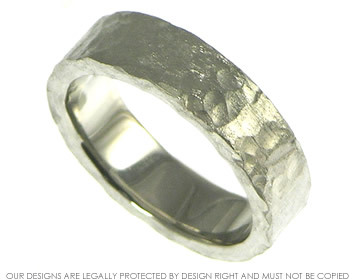 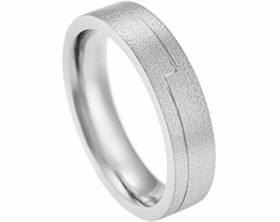 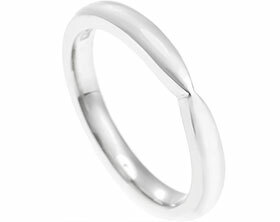 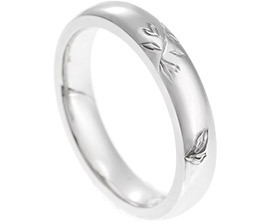 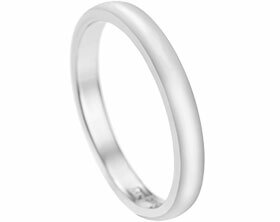 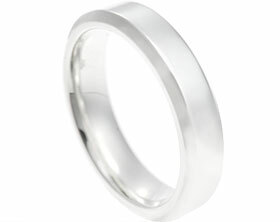 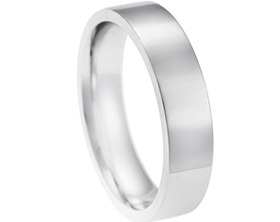 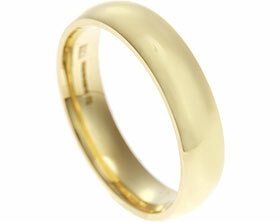 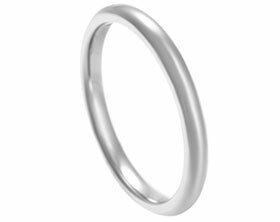 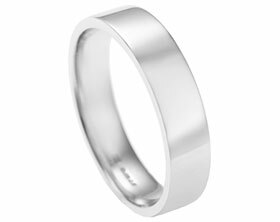 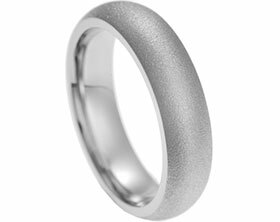 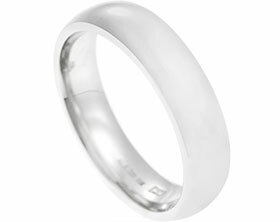 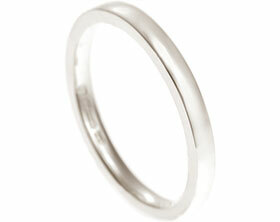 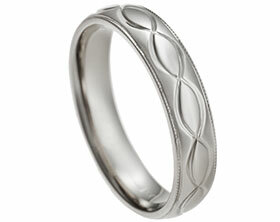 This palladium wedding band was designed with a hands-on wearer in mind.The finish has is lovely and rough in texture and looks as though it might have been dug up in an archealogical dig!The band, which is just over 6mm wide, is also very heavy weight being about 2.3mm thick.It has a slightly softened flat profile on the inside for comfort. 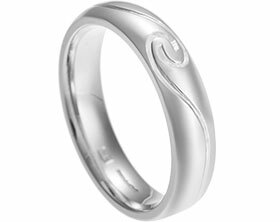 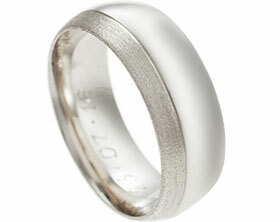 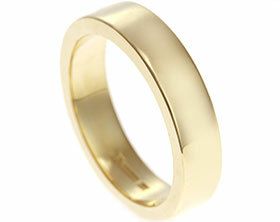 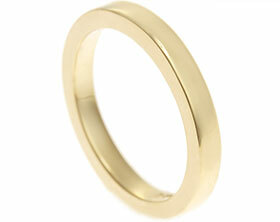 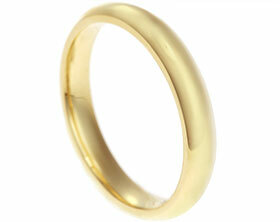 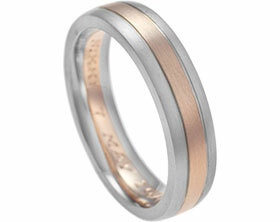 James' bespoke complimenting wedding ring. 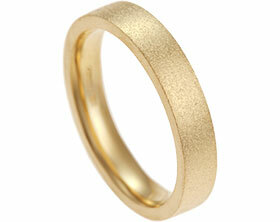 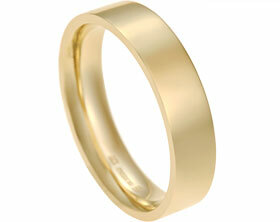 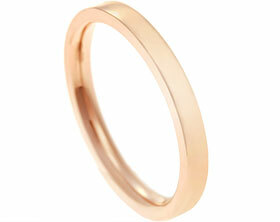 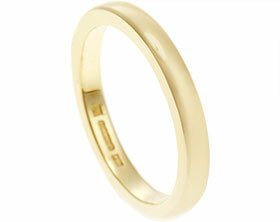 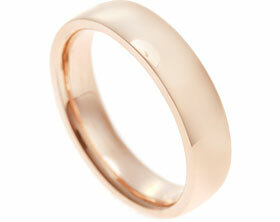 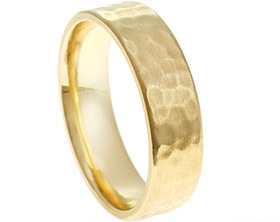 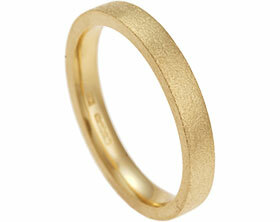 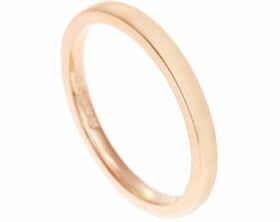 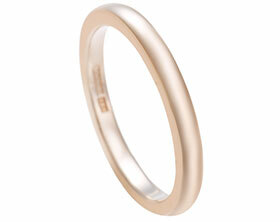 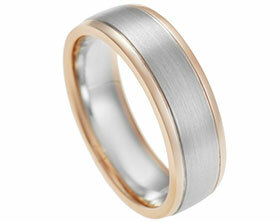 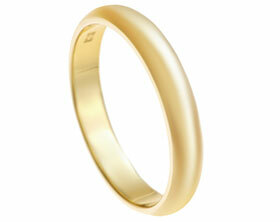 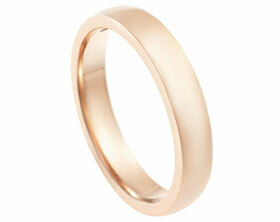 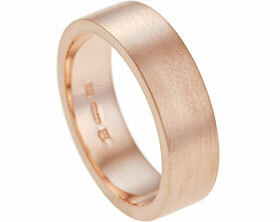 Kris's hand finished rose gold wedding ring.